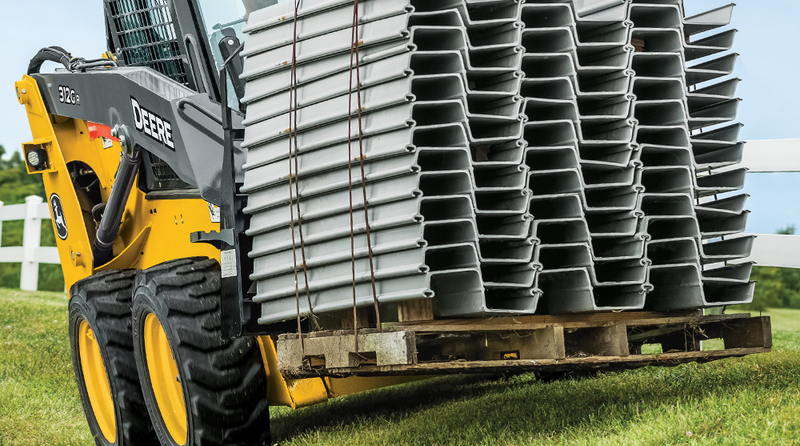 Add a Worksite Pro™ attachment to your operation. Our ever-expanding lineup includes over 100 models, so you’re sure to find the right tool for the job. Pierces, separates, and rakes without cutting or reducing the size of the silage, helping ensure complete blending of materials. Bale hugger can handle very large bales (up to 110 in., maximum load up to 2,400 lb.) 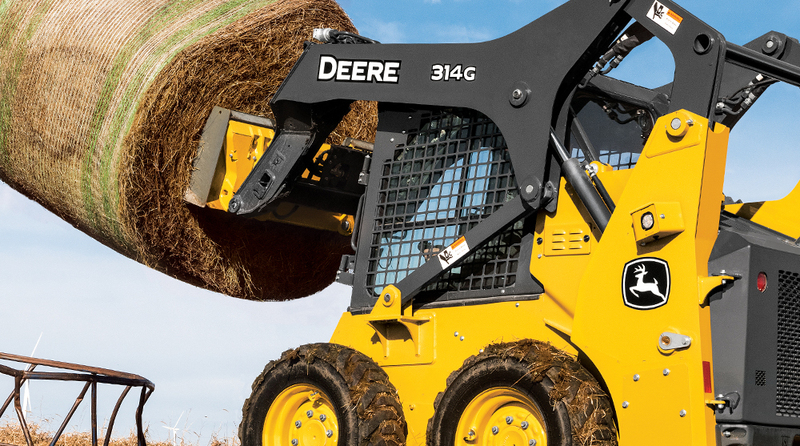 It can lift, move, or stack round or rectangular bales and is ideal for handling 1,000-lb. silage bags. Round tubing provides maximum durability while preventing damage to wrapped bale coverings. Angle-Tatch is great for a variety of applications by enabling buckets, blades, and other non-hydraulic attachments to rotate up to 14 deg. to the left or right. The degree of tilt can be controlled without the operator needing to leave the seat. Abrasion-resistant steel-plate design provides extra strength and durability. 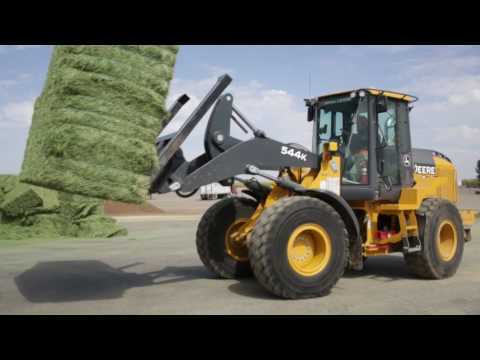 New bale spears are perfect for loading, carrying, and stacking baled organic materials. 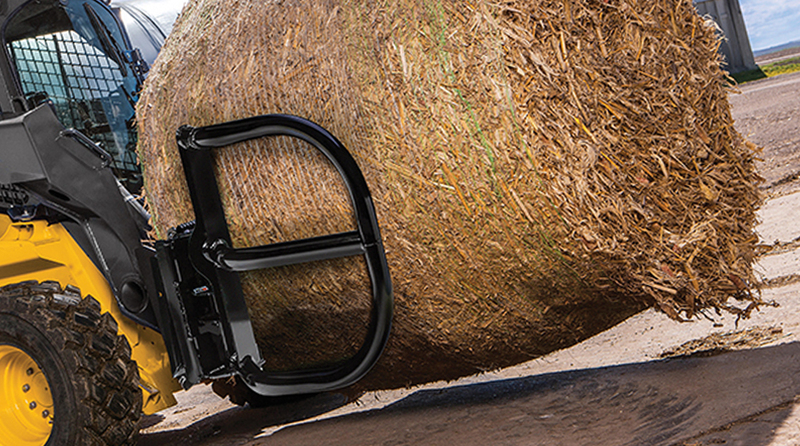 Low-profile design provides exceptional visibility to the bale spear and tine tips. Bolt-on tines are easy to replace. Round bale spears come in three different configurations — single, dual, or triple. VERSATILITY IS NO SMALL THING. Check out our offers below for even more ways to help you RUN YOUR WORLD. 1Offer valid at participating dealers only. Offer valid starting March 1, 2017 until October 31, 2017. Subject to approved installment credit with John Deere Financial. Offer includes new John Deere skid steers, compact track loaders, compact excavators, and compact wheel loaders. Some restrictions apply. Other offers available. 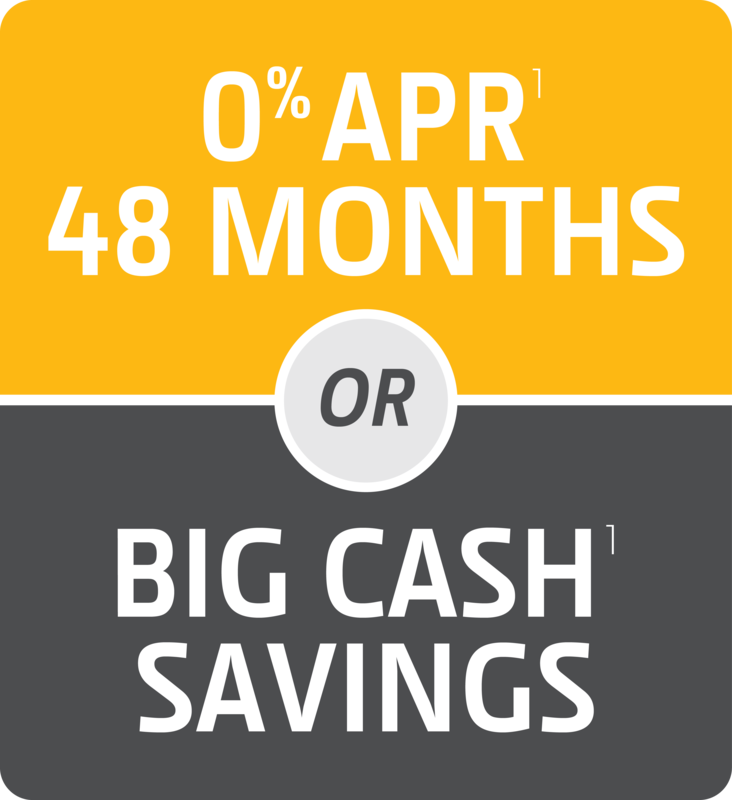 See your local John Deere dealer for complete details and other financing options. For commercial use only. 2Purchase new John Deere skid steers, compact track loaders, compact excavators, and compact wheel loaders from John Deere or authorized John Deere dealers between March 1, 2017 and October 31, 2017 and in addition to the Standard 12-month/unlimited-hour Warranty, you receive a powertrain plus hydraulics warranty, for 2 years/2,000 hours. 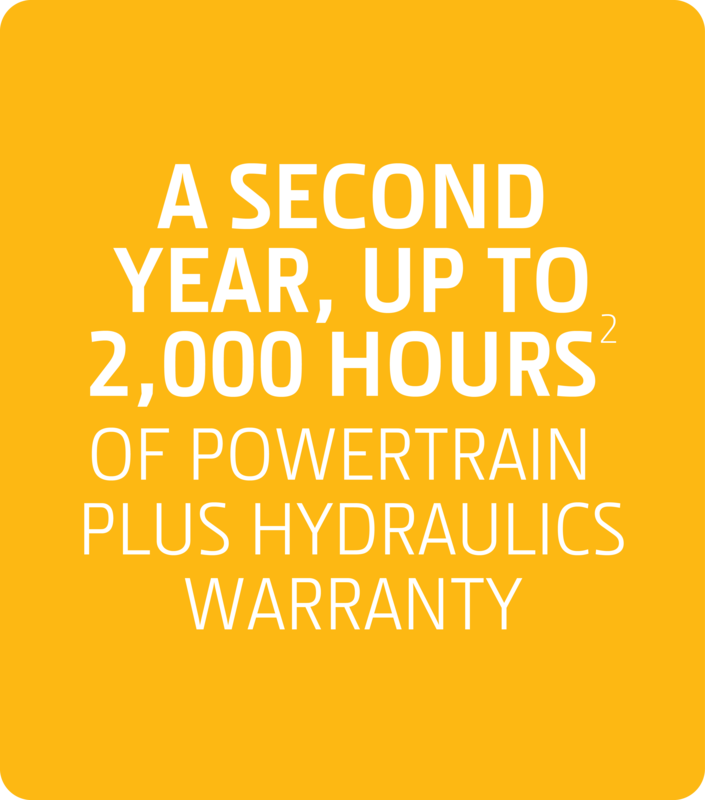 The powertrain plus hydraulics warranty expires two years after the delivery receipt date or after 2,000 machine hours, whichever occurs first. Offer valid at participating dealers only. Some restrictions may apply. Other offers may be available. 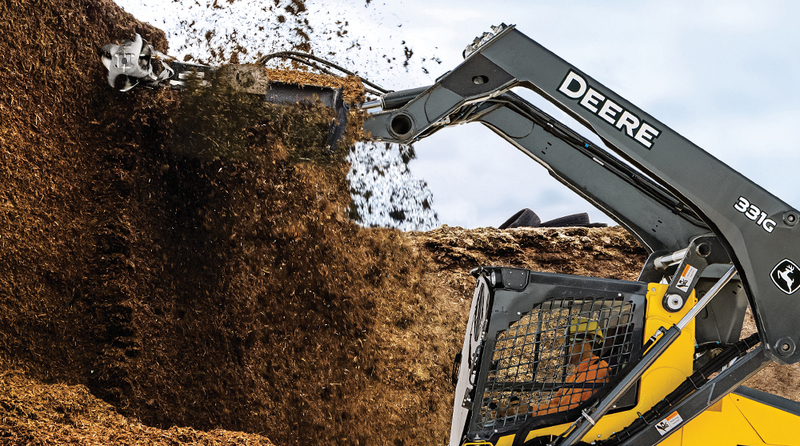 3From March 1, 2017 through October 31, 2017, receive special discounts when you purchase two qualifying Worksite Pro™ attachments along with a new John Deere skid steer, compact track loader, compact excavator, or compact wheel loader. 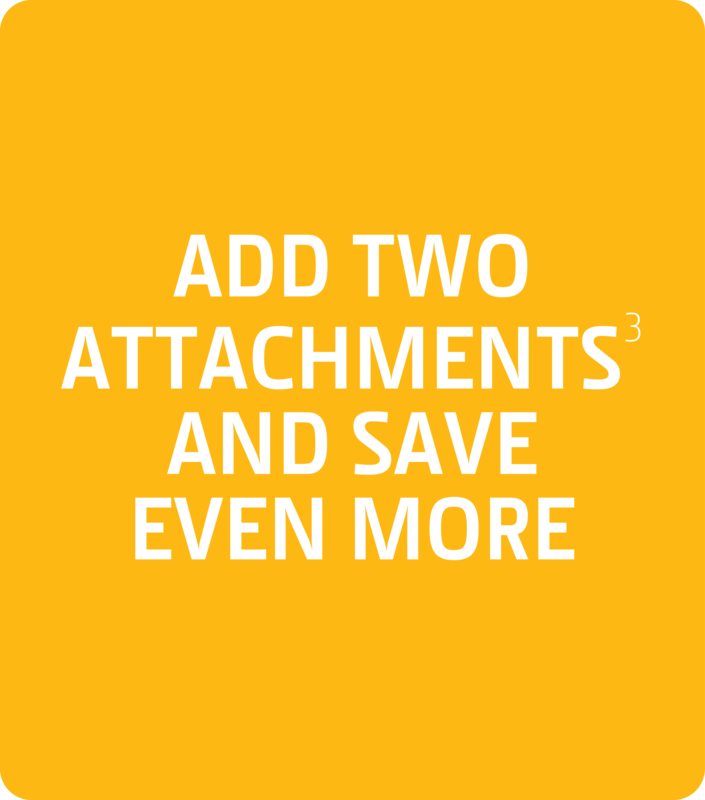 Not all attachments qualify. See your dealer for complete details.